This topic is to share & list all Midnight City Dragon Knights - Batman Version official sites to play the game, as well as related useful sites & information. Here is the official Apple iTunes link for you to download and play Midnight City Dragon Knights - Batman Version on iOS (iPhone, iPad, iPod), by Karlis Gliks. Screenshot 2: 100+ Toys to Collect. 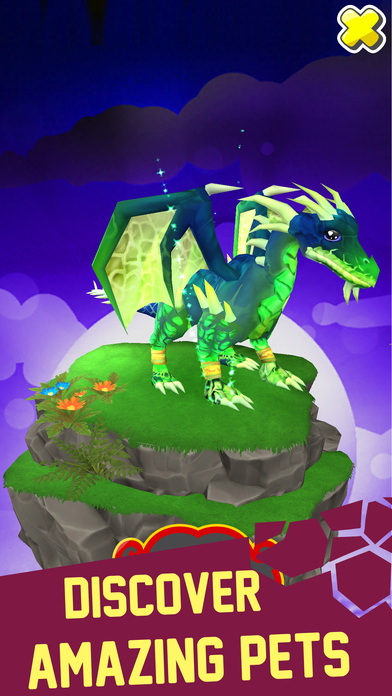 Screenshot 3: Breed Magic Draongs. Screenshot 4: Play with Friends. Screenshot 5: Discover Amazing Pets. 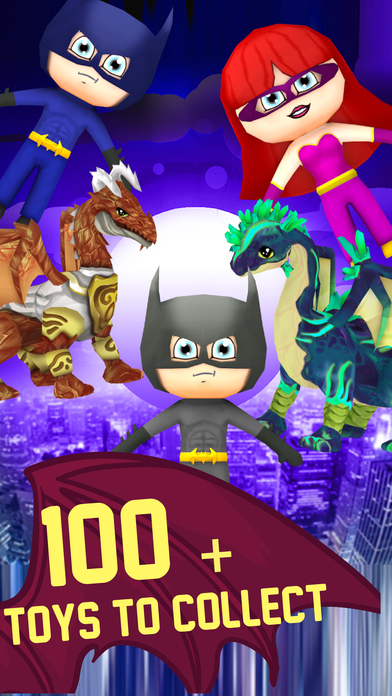 Midnight City Dragon Knights - Batman Version release date is on May 16, 2017, a Karlis Gliks puzzle game which you can download and play on mobile for Free, with storage space requirement of 187 MB. If you found other related official websites for this Midnight City Dragon Knights - Batman Version game besides iOS like android apk, google play store, FB, Twitter, wiki, or other sites to download & play Midnight City Dragon Knights - Batman Version, share with us in the replies below. 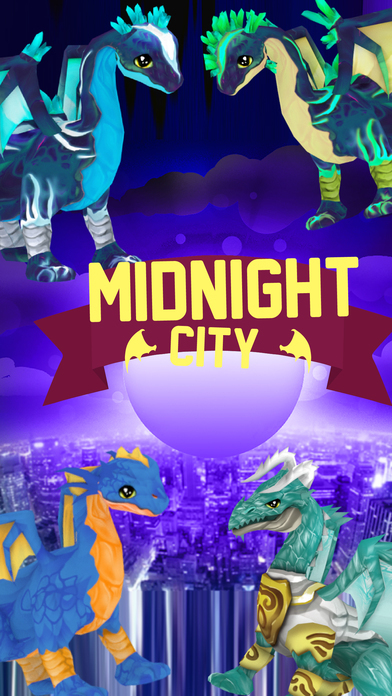 You can also write your own description & review for this Midnight City Dragon Knights - Batman Version game and share with us in the replies below. 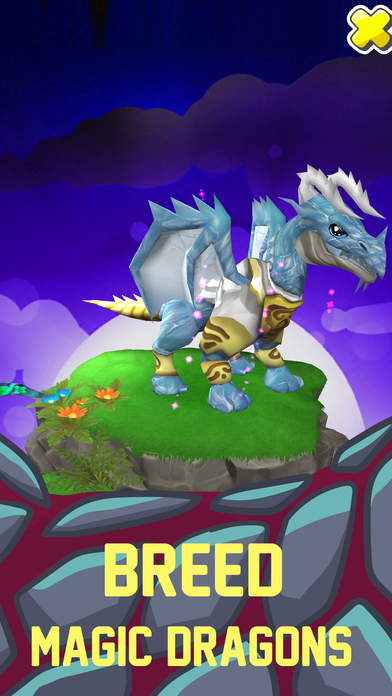 Basically, there is not much gameplay to this seemingly good-looking dragon game. 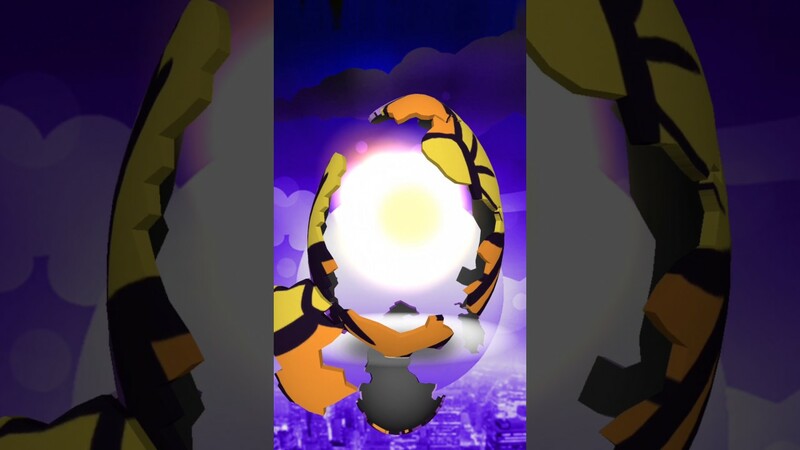 What you can do in this game is just to wait for time (the developer hope you to buy the eggs) to crack the eggs and collect dragons and the batman-looking characters. And there are 3 buttons where you can let the dragon perform some actions for you, but only the first one is free, the 2nd one need money, and the 3rd action is 30s video ads before you can see the action. Even though it's free, you don't really have to try this game, as there's nothing much to play really (just another cash crab game with video ads and ridiculous expensive price to buy the eggs), except if you really like dragons a lot (or maybe batman?) and just want to see them appear in your mobile. 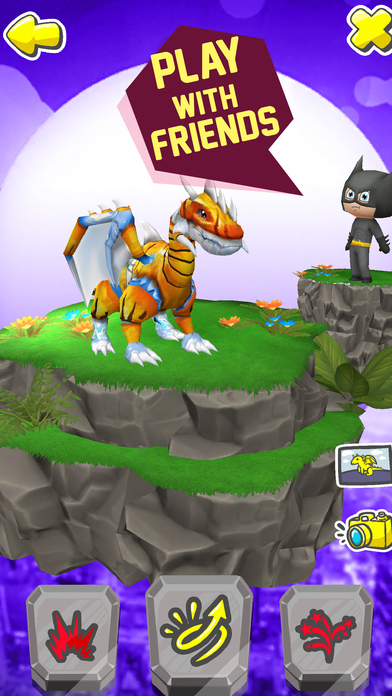 All you can do in this app is just to collect dragons and batman by cracking the eggs after a certain period of hours. I am using Iphone and in this mostly all application are paid and game also. I am looking for the free which is really good and also have good reviews and after then i heard about Midnight City Dragon nights- Batman game. This game is graphics also good. My friend wants to buy an essay online uk and when he was searching about it few websites, he found your post link in which you shared Apple iTunes link for us to download and play Midnight City Dragon Knights - Batman Version on iOS. I will surely download this game and thanks to you for sharing this review with iTunes link.